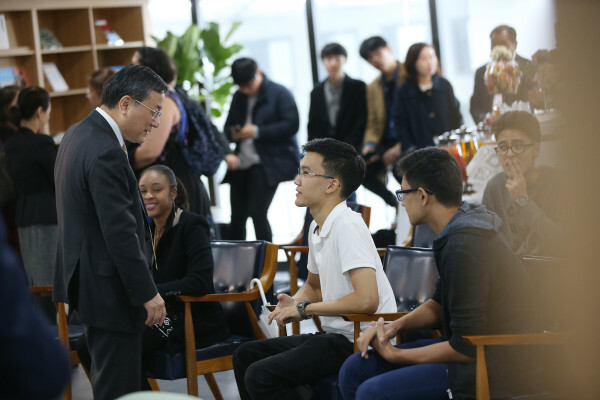 KAIST celebrated the opening of its new Global Lounge on November 8. KAIST’s president, administrative executives, representatives of Korean and international student associations, and many other students attended the ceremony. 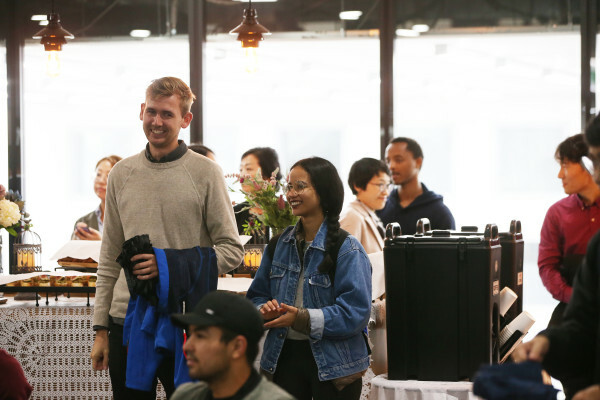 The Global Lounge, located on the fourth floor of the Academic Cultural Complex, was opened for students to share language and culture in a warm and pleasant environment. The Global Lounge will serve as a comfortable and open space. Students around the world can build networks by interacting with one another and freely sharing their ideas. The lounge offers travel guidebooks and magazines for those who wish to learn more about countries around the world. It also boasts a room for seminars and a tearoom. The seminar room will be used for multipurpose space; while activities such as meditation, tea classes, and etiquette lessons will take place in the tearoom. One of the major highlights of the global lounge is that it exhibits cultural artifacts donated by embassies in Korea.